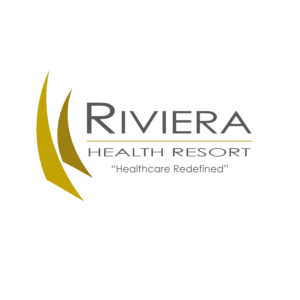 Riviera Health Resort provides 24-hour nursing care, including intravenous therapy, parenteral nutrition, treatment for wound care, medication supervision, evaluation and monitoring physical health needs. A dietitian reviews the nutritional status of each resident according to their individual activity, age, health status, and food preferences to determine the optimal diet. During the day, residents are invited to participate in a variety of activities, including special events, music, walks and exercises. These activities work together to promote the health and general welfare of our residents. A qualified team of social workers provides assistance to relatives during rehabilitation or recovery services. 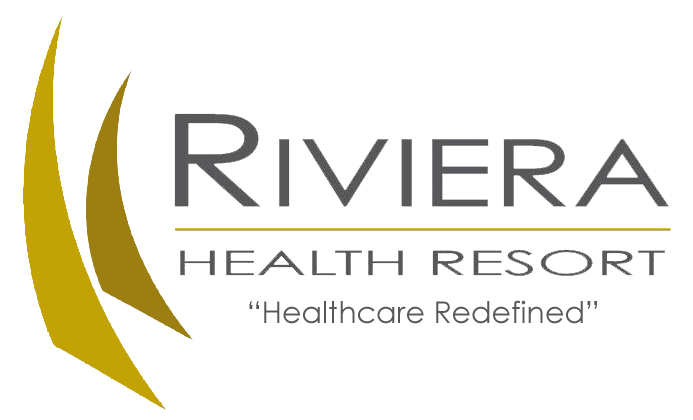 They also provide support for residents’ psychosocial wellbeing through psychotherapy, psychiatry, and other services.